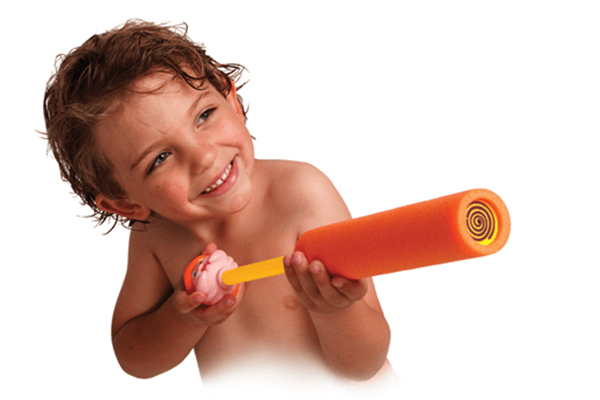 Critter Blasters Provide Hours Of Water-Squirting Fun! Squirt water up to 20 feet with the always entertaining Critter Blasters, by Prime Time International. Your children and their pals will be occupied for hours with these colourful critters. When not in use, Critter Blasters can be left to float in the pool. Critter Blasters are recommended for children ages 4 and up.